Science News includes current and noteworthy information in the field of sciences. It covers recent developments and innovations in the scientific world. 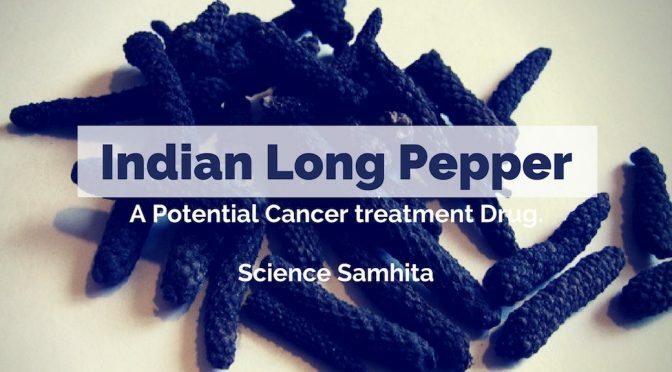 Indian Long Pepper:​ A Potential Cancer treatment Drug. 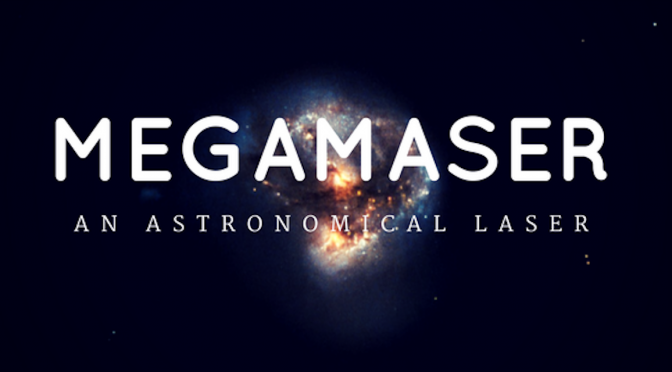 What are Megamasers? Why everyone is so excited about them? 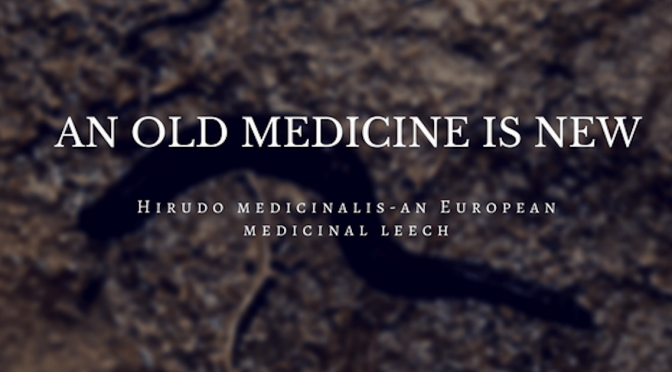 Hirudo medicinalis – An Old Medicine is New.